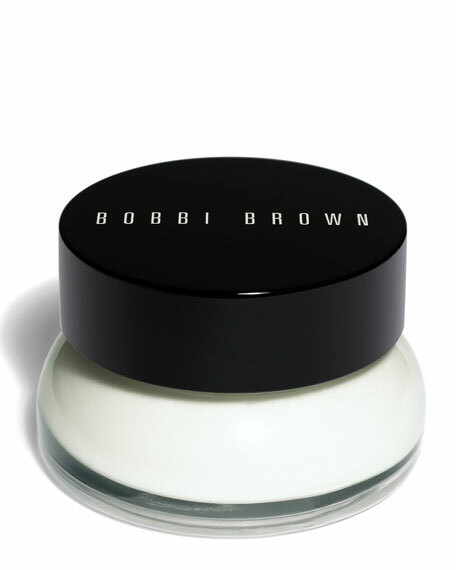 What It Is:A desert-island product for fans in the know, this ultra-emollient treatment for fresher, smoother, firmer-looking skin is a Bobbi Brown must-have. A moisturizing multitasker, the super-rich oil-in-water emulsion feels ultra lush and helps to increase skin density and firmness with the bonus of anti-aging benefits too. Plus it promotes immediate and long-term moisturization so it's ideal for nighttime application or for use during the day when skin is especially dry. Dry to extra dry skin types  and anyone who wants to layer this moisturizing formula with other skincare and makeup favorites, including foundation for a flawless finish. This balm gives skin an immediate boost of moisture  and helps hold it in  thanks to our signature Extra Repair Complex, shea butter and natural oils, including evening primrose. Clary sage ferment promotes a healthy moisture barrier while Argireline® peptide helps boost natural collagen production.